Contest photos are up on Goodsmile Company’s WHL4U/Photo. Winners are also shown, congrats to the winners. There were many interesting photos submitted. You can go through the list of photo’s on the site they produced here. 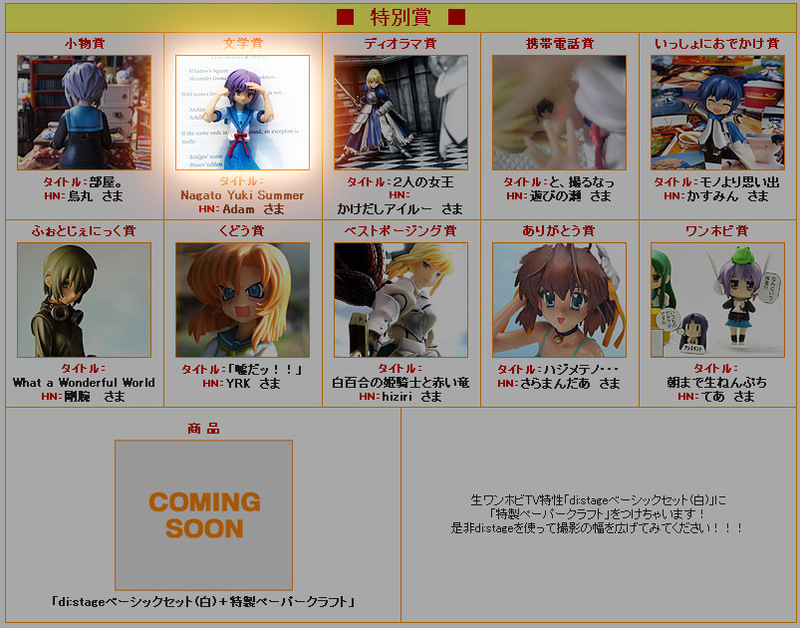 Also noted this on DannyChoo‘s website. Heres the page for my entry on GSC.